A funny top funnel narrative ad designed to create reaction across social media. At La Cucina Ristorante, where dish after dish of authentic Italian food gets served up every night, it’s safe to say nobody shares their pasta! If this were Hollywood, the meatball would melt into two like the hearts of our two lovers, a symbol of the union between a couple so obviously in love. 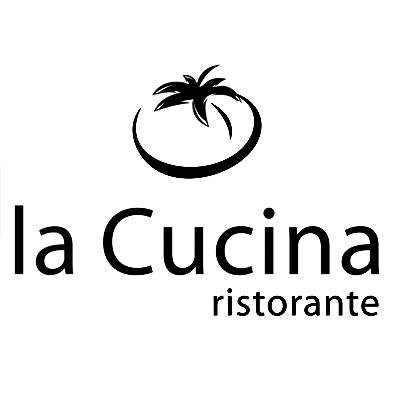 Love in the real world has limitations though, and at La Cucina the limit is set by the high standards of Italian Cuisine.